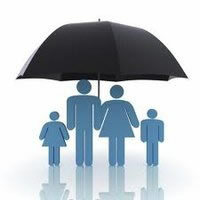 Insurance industry has now spread its wings into every sector. The world economy being closely related to the insurance industry, daily transactions, agencies, insurance companies are perking up much as they go down. The ever dynamic and fluctuating industry of insurance makes it the most challenging effort for SEOs. There is a larger area of insurance cover that Search Engine Optimizers have to cover – insurance can be for Casualty, auto, heath, organizations and individuals, properties – you name them and we have an insurance industry and a healthy policy for it. Different sectors like General liability, professional liability, worker compensations, short-term and long-term liability all need explicit promotion on the internet because the users or customers need the information before they can buy one service. While we are targeting the Insurance Industry, there are lot of parameters that need to be taken care of. The insurance being a very serious subject – correct type of website structure and design is the one that can keep a customer engaged for a longer period. There has to be lot of authentic and correct information, abiding by the rules of the government for that area that should be presented on the website. People looking for an insurance policy first might want to read a lot of informative data and get the facts cleared. Insurance industry being huge and specific type industry being a part of it, the right kind of keywords are the key to a healthy optimization for websites related to insurance industry and that enables the websites to come up for the correct search query rather than generating random Leads. 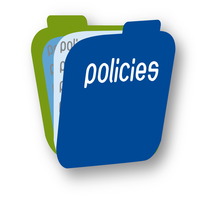 SharpTarget has clearly studied the insurance industry – the finer intricacies of how each policy functions and what are the benefits and other sides of it. While implementing an optimization agenda for a website related to insurance, we make sure it is informative and gives information to readers. Keeping the customers in the benefit zone should also be a prime focus – the content and readable material or the testimonials of other satisfied customers play a very important role. SharpTarget makes each strategy customized while working on insurance based websites so that for the correct search queries your websites come up. 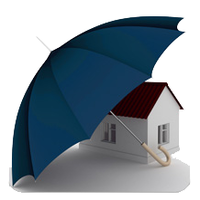 It is an undertaking of deep and analytical method that we apply for each insurance website!